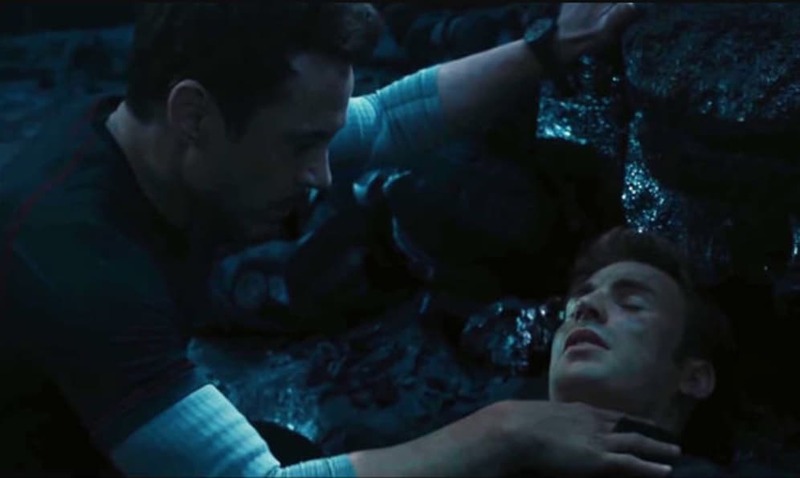 With Infinity war, death was given a whole new meaning in the Marvel Cinematic Universe. 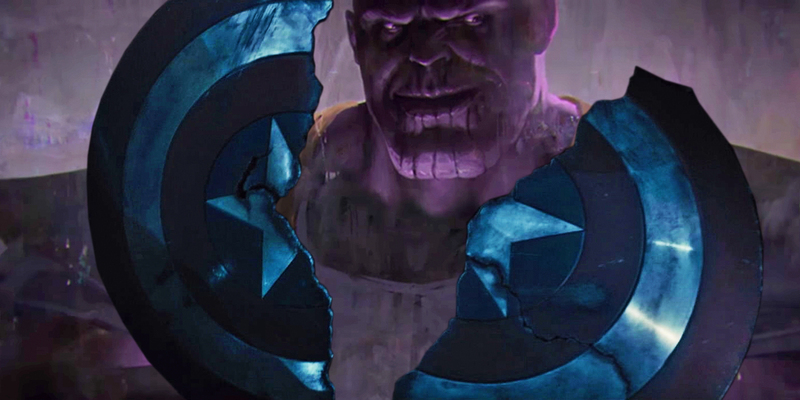 Dozens of heroes came face to face with the Purple Titan and felt his raw wrath in its entire form. 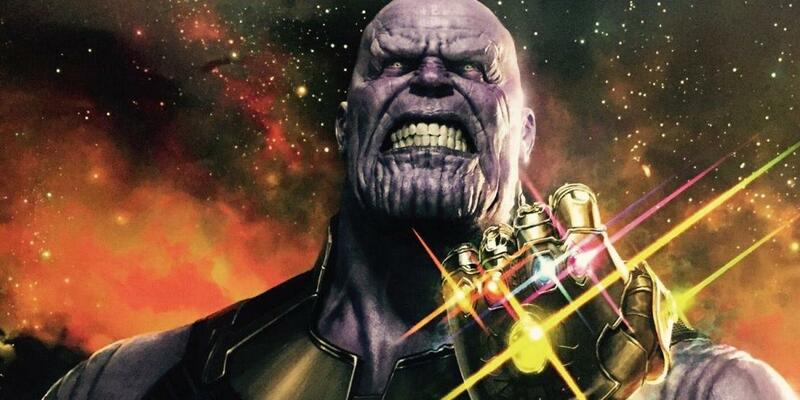 Thanos ensured that his sole objective of bringing the universe back to balance was fulfilled at all costs. Thanos completed his task. But in doing so, he has left nothing but ashes of dead superheroes in his wake. 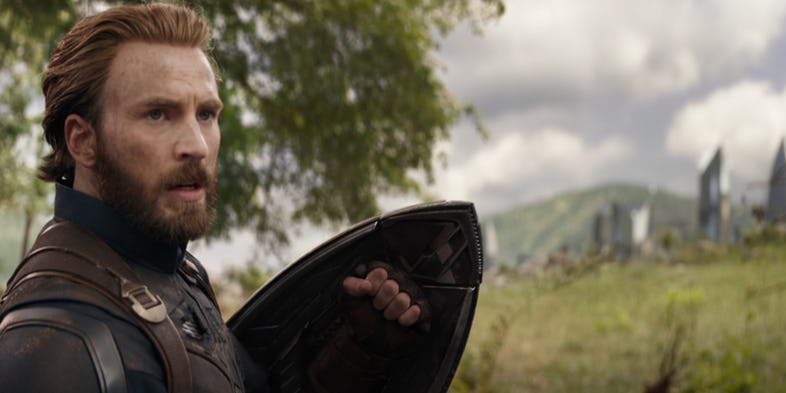 But this theory claims that Captain America, one of the most prominent characters of Infinity War, was already dead before the movie began. 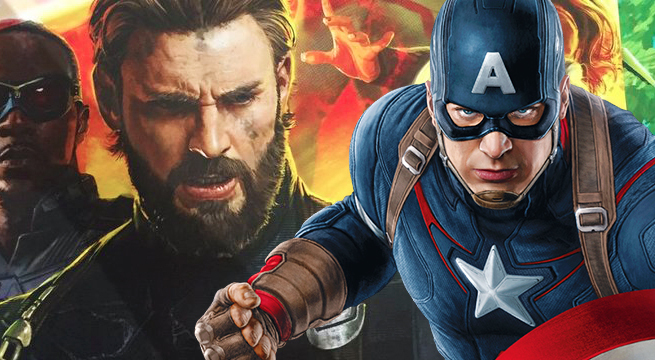 Presenting – Fan Theory claims Captain America was killed and bought back to life for Infinity War!! Spiderman, Groot, Black Panther, Drax, Star Lord, Doctor Strange – the list goes on and on. Marvel has created the most profitable franchise in the history of the movie making Industry. And they have pissed off a lot of those fans with the ending of the movie. 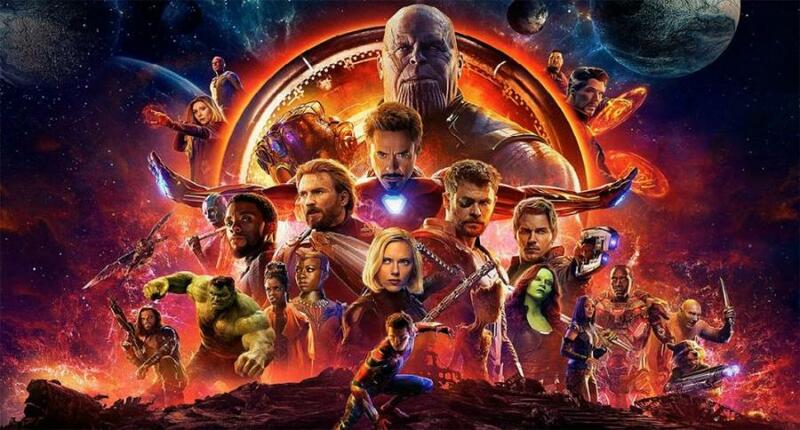 Infinity War ended with a mother of all cliff-hangers and fans are eagerly waiting for what is going to happen in the next Avengers installment – the untitled Avengers 4 movie. But we already have some juicy news for the fans to help them keep their hunger in check for everything Marvel before the actual thing hits the screens next year. 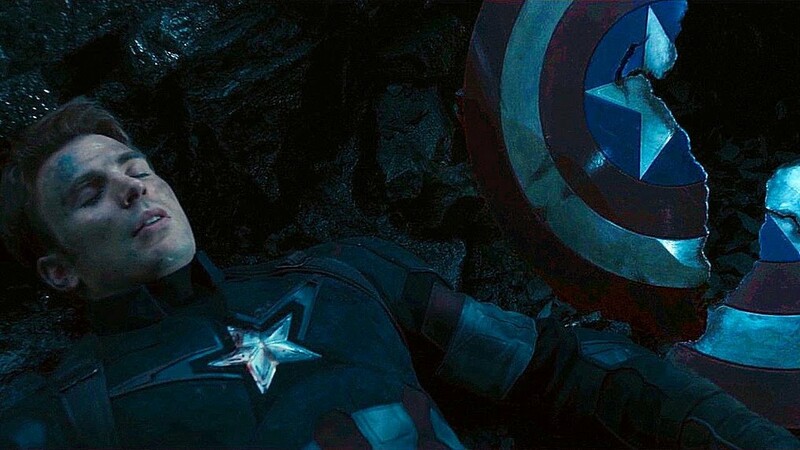 The new fan theory says that Captain America was already dead and then resurrected during the saga of the Infinity War began. How is it even possible? We will explain. This indeed is one of a kind theory. The Time Stone was indeed used to bring Vision back to life. But the Time Stone’s effects are hard to contain and concentrate. So, everything around Thanos was also affected. Hulk and Black Widow and Captain America were all affected in an equal fashion. Thanos is one of the most powerful beings in the Universe. The guy beat the Hulk in a fist fight. That is a testament to his immense strength. 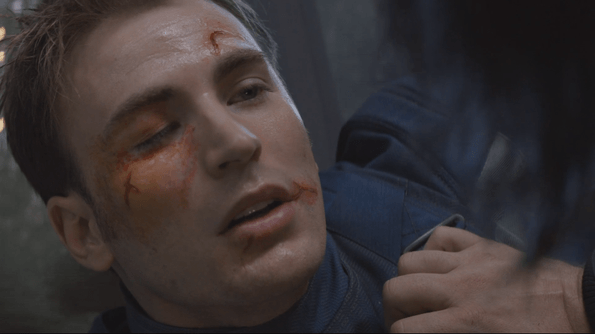 So when he got angry and hit Captain America at the back of his head with rigorous force, we have to assume something might have happened to Captain America during the process. But herein lies the next question – does it even matter now? Does it affect the MCU storyline in any way possible? I think we all know the answer to that question. The fact that Captain America died and was bought back to life adds absolutely nothing to the franchise or the story line itself as a whole. So even if Captain America indeed was resurrected back from the dead, in the long run, it just does not matter. 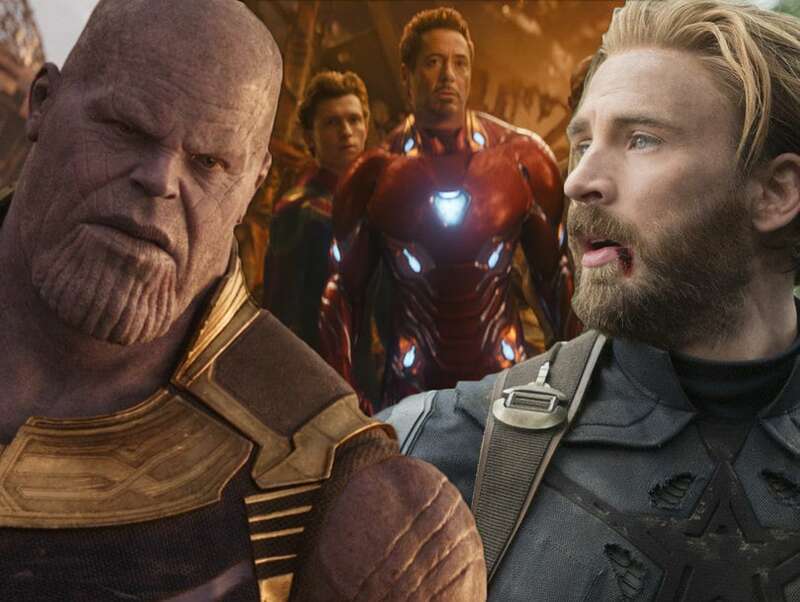 What matters now is Avengers 4 and the end game that Doctor Strange has planned for the remaining Avengers to take down Thanos.